It’s like having an extra employee! Load the spraywasher chamber, set the cycle, and let it do its work. Designed so that the solutions used in the spraywasher flow through a built in hot tank for additional cleaning performance. 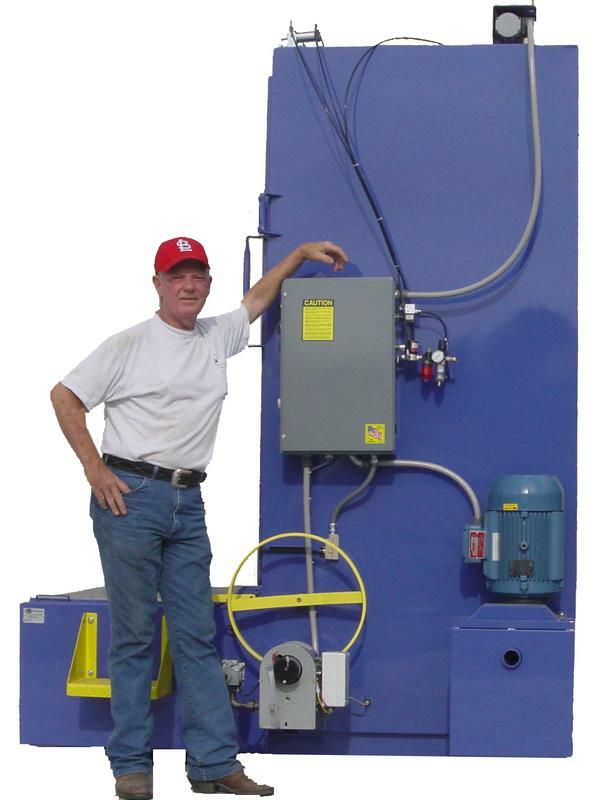 All AXE Equipment washers incorporate a heavy duty lay down door design with a roll out turntable for easy loading and unloading, plus the lay down door design allows the hot chemicals and rinse water to return to the reservoir, keeping your work area clean, dry, and safe. AXE Equipment incorporates 12 standard features on every spraywasher they build for exceptional cleaning and reliability. AXE Equipment offers 35 different models to fit most any cleaning application. Standard features found on all AXE Equipment Spraywashers.